Lung cancer figures amongst the leading causes of death worldwide. In lung cancer, scarring and tumours can manifest in the lungs. Blood test, physical exam, chest x-ray and CT scan are done for diagnosis. When diagnosed early, the disease is easier to treat. According to a World Health Organization (WHO) fact sheet, cancer figures amont the leading causes of death worldwide. Lung cancer, along with liver, stomach, colorectal and breast cancer cause the most cancer deaths each year. Lung cancer is a form of cancer that begins with a malignant tumour in the lungs. 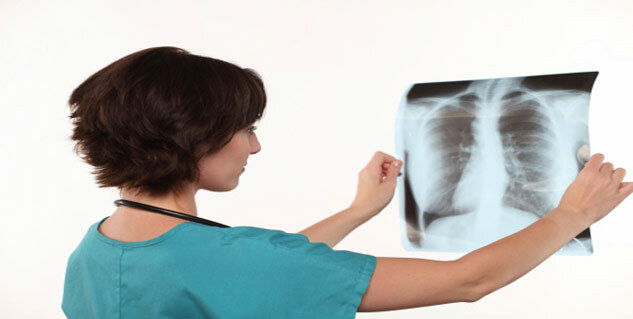 Like any other form of cancer, lung cancer advances into different stages of the disease. In the advanced stage (stage IV), the abnormal cells spread into the lymph nodes, brain, bones, liver or kidneys. How Does Lung Cancer Affect Your Body? Not all people actually know what the diagnosis of lung cancer will entail or what effects it can have. In lung cancer, scarring and tumours can manifest in the lungs. With staging, one may require oxygen therapy to assist with proper lung function. Lung cancer can cause a range of symptoms such as shortness of breath, chest pain, persistent coughing, sudden weight loss and the accumulation of fluid in the lungs. Ther could be neurological symptoms such as memory loss and that affect mobility. Chest and back pain can become intense and patients may need to take need painkillers or follow other pain management methods. Lung cancer tends to metastasize much earlier than other cancer forms. Besides the effects of the primary tumour to effects of metastatic tumours in other parts of the body, lung cancer can cause hormonal imbalance, affect the adrenal glands, the bones and the brain. Metastasis to the bones can happen with other lung cancer types. When the disease metastises, you can experience bone pain, usually in the backbone (vertebrae), the thighbones and the ribs. There could be difficulties with vision, weakness on one side of the body and seizures. If you have been experiencing lung cancer symptoms, you must see a doctor to ascertain whether the symptoms are occuring because of cancer or something else. Your doctor may conduct blood tests besides physical examination, chest x-ray and CT scan. The physical exam is done to check for general signs of health, breathing rhythm and fluid in the lungs. It will also tell if the lymph nodes and liver are swollen. Chest x-ray is taken to check if there are tumours or abnormal fluid in the lungs. CT scan pictures tissue inside the chest and show if there is a tumour, abnormal fluid or swollen lymph nodes. The only way to confirm lung cancer is by checking the samples of cells or tissue taken in a biopsy at pathology lab. In the laboratory, the pathologist examines the sample under a microscope and performs other tests. Most people with early forms of the disease have no symptoms, which is why a very few lung cancers are found in the early stages. The majority of lung cancer patients are diagnosed when the disease had progressed to advanced stages. But when diagnosed early, the disease is easier to treat. 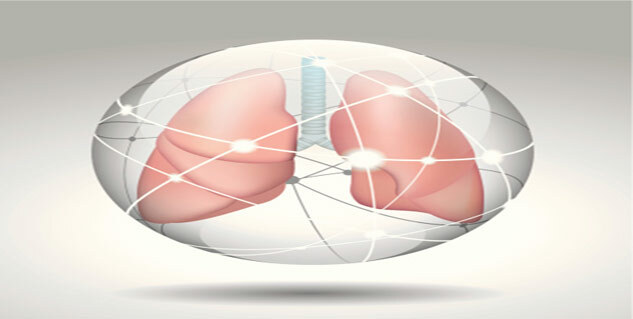 Read more articles on Lung Cancer.